Now that Spring is upon us, the days are longer, the weather is warmer, and those long-forgotten outdoor living spaces can now be appreciated and enjoyed. The longer evenings and warmer breezes just welcomes in patio dining. Often times, people forget to think about lighting, but it is a crucial element for a beautiful and functional outdoor living area. Good lighting can instantly transform your exterior spaces from dull to a backyard escape. There are a variety of ways lighting will make your home’s landscape more functional at night while adding curb appeal. 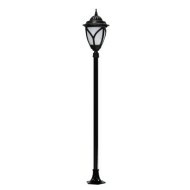 Outdoor fixtures can also provide safety by scaring away criminals and make walkways more navigable during the dark hours. If you have an outdoor home that is enclosed on top like a covered porch, you have the option to use a pendant light. To add some tasteful charm to your outdoor rooms, the radial shade pendant light is sure to shine bright. 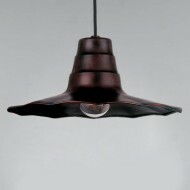 Typically hung over doorways or dining tables, pendant lamps are great for creating a dramatic effect. 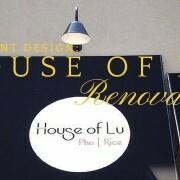 If you plan to dine al fresco often, pendant lighting is a must have. 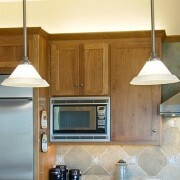 If you have low ceilings, you can opt for flush mount ceiling lights. 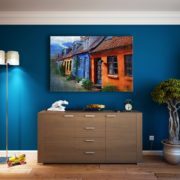 Enhance architectural elements and boost security with wall sconces. 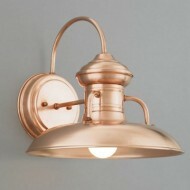 Wall lights, also known as porch lights, give off a warm, brilliant glow and are typically placed near doors. Flank your entryway with outdoor statement-making wall sconces with traditional-styled carriage and pagoda lights or play off the style of your home with modern wall sconces. Great for illuminating large outdoor areas, post lights are the perfect fixture for pool areas, patios, and large backyard spaces for outdoor entertaining. This acorn-themed pole light is sure to make a dramatic statement while enhancing the beauty of your home and yard. Adding step lights to your outdoor stairs or low walls is a gorgeous way to not only see where you are going but also accent your garden. For illuminating small paths and walkways, path lights can provide a bright glow to light your way without causing glare. 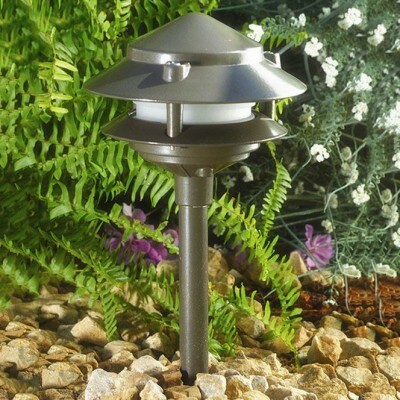 You can also use path lights to highlight garden elements like trees or flowers. With these lighting tips, turn your neglected yard into a garden retreat with exterior lighting. Bring friends and family over and crank out the barbecue grill for some outdoor entertaining or have a relaxing evening with a book and the nighttime breeze.